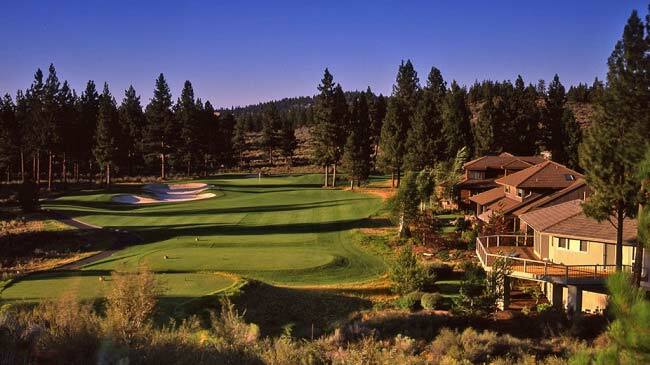 Use the guide below to search for homes for sale in Bend Oregon's premier communities. Each of these Bend neighborhood and community pages contains the active real estate listings for that area, updated every day from the COAR MLS. If you already know what Bend communities you like best, be sure to sign up for daily emails of new listings as soon as they hit the market -- it's fast, easy, automatic and free! Brasada Ranch is your premier resort community complete with views, world-class amenities and service. Perfectly situated outside of Bend and Redmond and 14 miles from the airport, Brasada Ranch encompasses the ranch life and the perfect location for your next home. 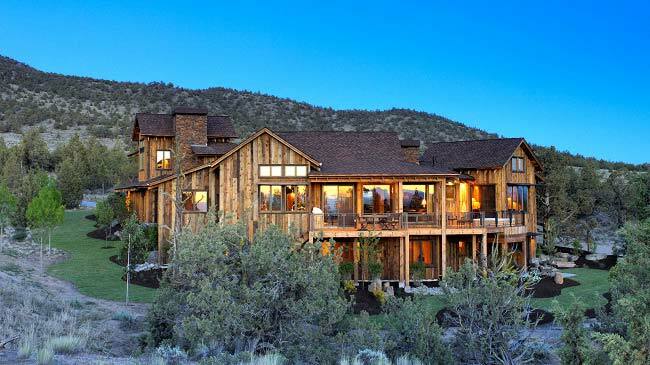 Set atop a butte of the same name, Awbrey Butte offers tasteful mountain homes located right in Bend. You’re almost guaranteed stunning views of the Cascade Mountains or downtown Bend. Enjoy nearby parks, riverfront trails and two golf convenient golf clubs. 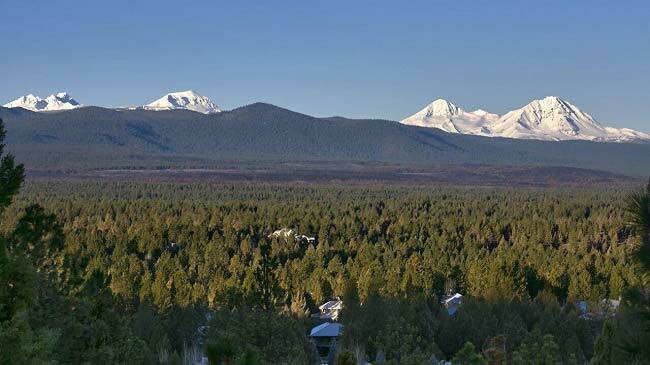 Nestled where the High Desert meets the foothills of the majestic Cascade Mountains, Broken top welcomes you in style. 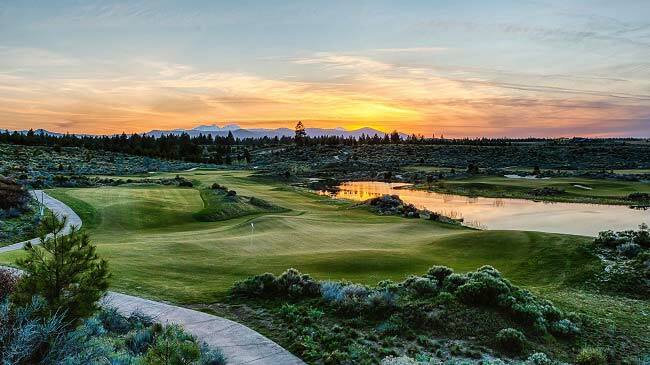 Award winning championship golf courses and first class amenities offer ample opportunity to enjoy the Central Oregon lifestyle. Owners and guests can feel at home with ample resort amenities, golf, and more. Eagle Crest presents buyers with a variety of real estate options from custom homes and homes sites to chalets, townhomes and fractional residences. Tetherow is the area’s newest resort known for its challenging links golf course designed by David McLay Kidd. 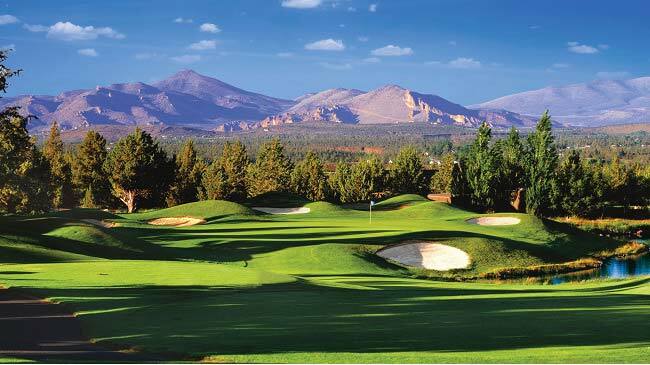 Lots, homes and townhomes offer mountain and golf views and are just minutes from downtown Bend.